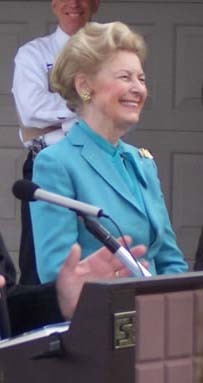 The three reasons: the Missouri Tea Party, Phyllis Schlafly and Joe the Plumber. I don’t normally advocate arguments based on an appeal to authority, but in this case the temptation to argue negatively based on an appeal to (anti?) authority is just too strong. Doesn’t the fact that the Tea Party, Phyllis Schlafly and Joe the Plumber have jumped into the fray against the “Puppy Mill Cruelty Prevention Act” (Proposition B) make you want to run out and vote for it immediately? Animal cruelty is not a liberal or conservative issue per se. Many good, conservative Republicans in my neighborhood signed the petition to get Prop. B on the ballot. However, the anti-Prop. B lobbying efforts on the part of the Tea Party and the two media personalities is more or less predictable. 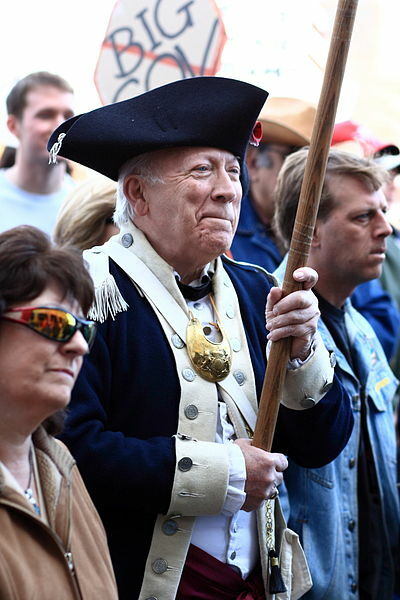 The Tea Party, for instance, seems so worked up that a new group in Mexico, Mo. will devote it’s first meeting to figuring out how they can fight Prop. B. One can only imagine what frothing displays we will be gifted with if they manage to get their bad-tempered act together. The Tea Party involvement is easy to explain. The organization formed to fight Prop B, the misnamed Alliance for Truth (they claim that anti-animal cruelty activists “don’t like animals”), for lack of a better tack, is pushing all kinds of far-fetched conspiracy stories – catnip for Tea Party paranoia. Andrews also explained that Cass Sunstein, “one of the biggest animal rights activists,” and President Obama’s Administrator of the Office of Information and Regulatory Affairs, is tied to the Humane Society, and is helping them give Obama “a punch list” of the animals rights activists’ agenda. It would take its own separate post to go into all that’s wrong with this little gem. …cowardly hiding behind animal cruelty, lying to our citizens and taking our constitutional rights away – one state at a time. Ahhh! The constitutional right to be cruel abuse animals! I knew there had to be a constitutional issue in there somewhere. Since Prop B doesn’t involve the federal government, but simply a state deciding for itself about whether or not it wants to allow longstanding abuses to continue, the constitutional card loses some of the old Tea Party punch. But never fear, it does its job with the target audience; all you have to do is repeat the word “constitutional” enough and they end up drooling on the rug. Can’t these bozos get it through their heads that this legislation deals exclusively with dog breeders, and that it has been proposed because the puppy mill industry has been a blight on Missouri’s reputation for years? Any legislation, for good or ill, directed at other livestock will have to be passed or defeated on its own terms. This measure would provide common sense standards for the care of dogs,” he told TPM, including sufficient food and clean water, vet care, regular exercise, and adequate rest between breeding cycles, among other things. Markarian said the measure only applies to “commercial dog breeding facilities” that have more than 10 breeding females who they use for “producing puppies for the pet trade. If conforming to these very basic requirements would bankrupt a breeder, as some have argued, then that breeder should not be in the business in the first place. We don’t condone forced child labor because paying adults a living wage would bankrupt the manufacturer – do we? It should tell us something when the opponents of proposed legislation resort to manufacturing non-existent conspiracies, imagining impossible constitutional encroachments, and projecting their own dishonest agendas on a clear-as-water initiative. The “slippery slope” argument that gets them so worked up has always been a loser that has hurt “us” more than “them.” In this case it will only serve to perpetuate unnecessary animal suffering. 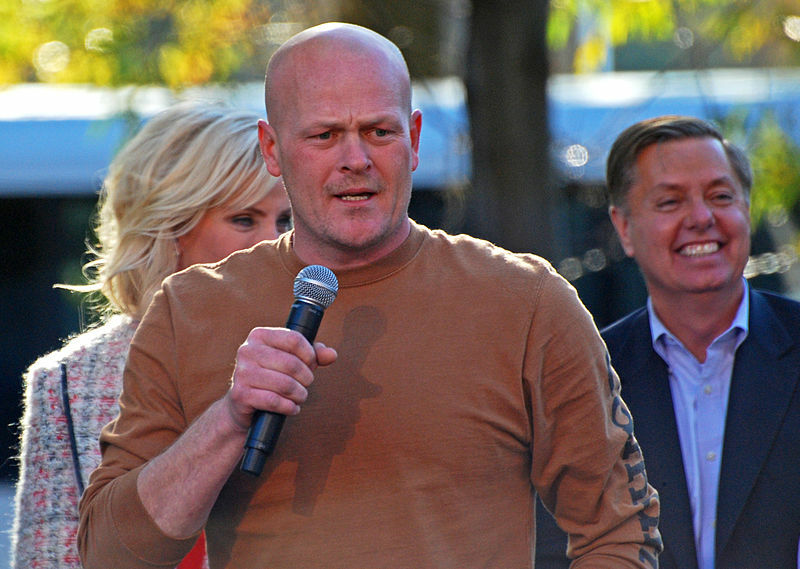 Tea Party photo by Sage Ross from Wikimedia Commons; Joe the Plumber photo from Wikimedia Commons.